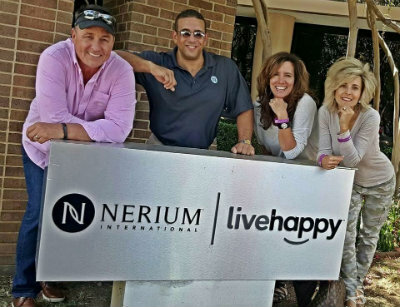 Nerium International offers innovative one-of-a-kind age-defying products that transform your skin and health. Nerium works with the top scientists, researchers, universities, and labs across the globe to bring you unique solutions to your skincare and wellness needs. As seen in some of the world’s largest publications including, Cosmopolitan, Shape, U.S. Weekly, Glamour, and The New York Times, Nerium products transform skin by utilizing only the best ingredients available in nature.